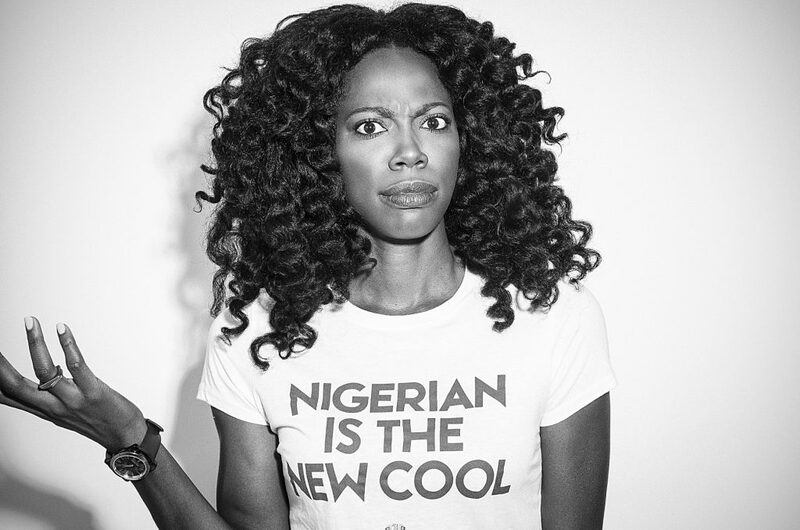 You should know Yvonne Orji by now, Nigerian born American actress who came into fame for her role as Molly, a promiscuous and unlucky in love professional on HBO’s Insecure. But in reality Orji has become equally famous for her status as a virgin in her 30’s as she is an actress. In fact her status an ‘out’ virgin and advocate for abstinence before marriage was the reason she was invited to the TEDx Wilmington Salon in the US to give a talk. Orji’s talk covers all the basics, her faith based motivations and how it affects her career as a high profile actress playing characters who are very sexual. But Orji herself is what is truly compelling about this talk. She fits into none of the stereotypes we’ve come to expect of virgins and is incredibly self aware (when she isn’t dipping into religious dogma) and it is interesting to see someone that public, affirm her decisions and beliefs.